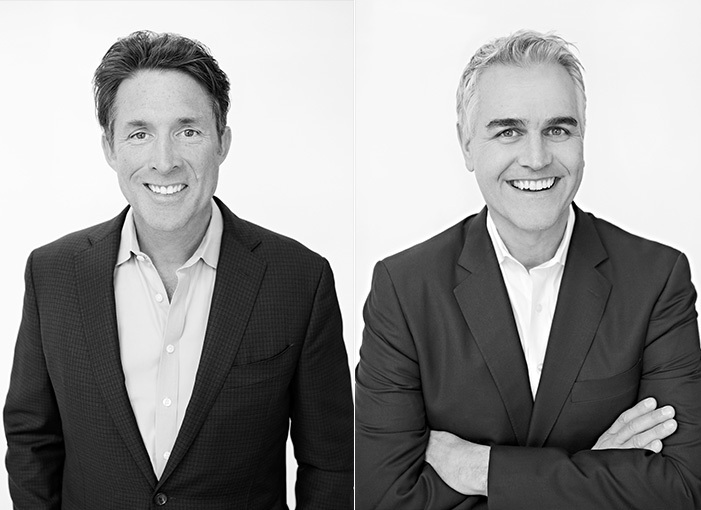 Experience, client focus, market knowledge and technological expertise – four attributes that have helped propel and keep Paul Warrin in the upper echelon of San Francisco real estate professionals. Consistently ranked in the top one percent of agents nationwide, Paul is known for selling the finest homes in San Francisco. 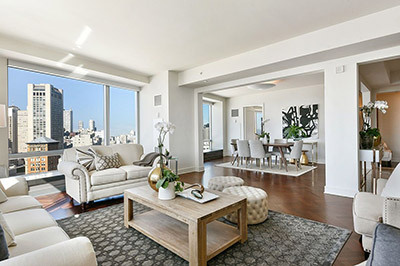 A fourth generation San Franciscan, Paul brings his clients unsurpassed knowledge of the local real estate market and a thorough understanding of the nuances of each of the city’s dynamic neighborhoods. Paul brings the same focus and drive that fueled his successful fifteen-year tenure in the technology industry to each of his clients, masterfully marketing their listings. 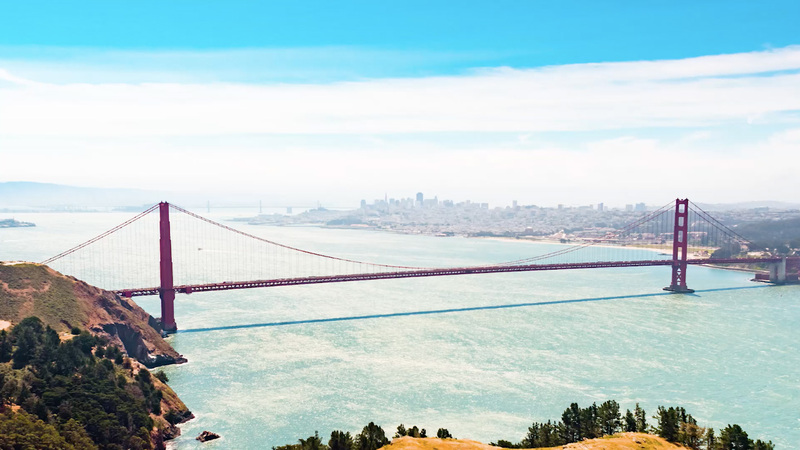 With an ability to handle the most demanding and sensitive of transactions, Max has been involved in some of the highest priced sales—many completely off-market—not only in the San Francisco Bay Area, but also the entire United States. Over his career Max has cultivated an extensive network of highly qualified buyers and exceptional properties in all levels of the market. 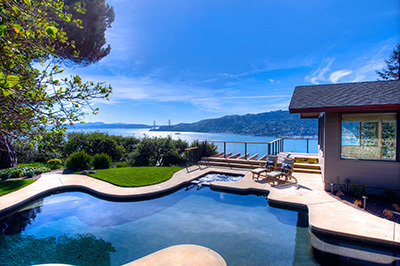 A fourth generation San Franciscan and grandson of famed San Francisco architect George Adrian Applegarth—designer of countless San Francisco landmarks including the Palace of the Legion of Honor and the Spreckles Mansion—Max’s love for architecture and the Bay Area run deep and while he has lived abroad and traveled extensively, it is the Bay Area he calls home.